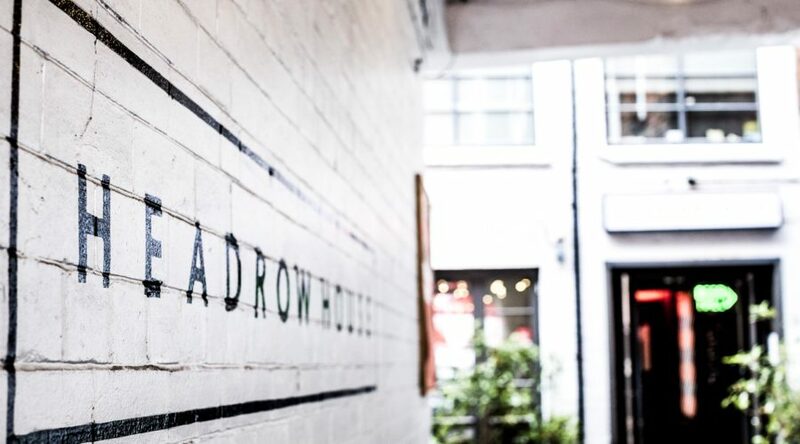 Housed in a former textile mill and tucked away in one of Leeds’ historic yards, Headrow House is a multi-use venue set across four floors. 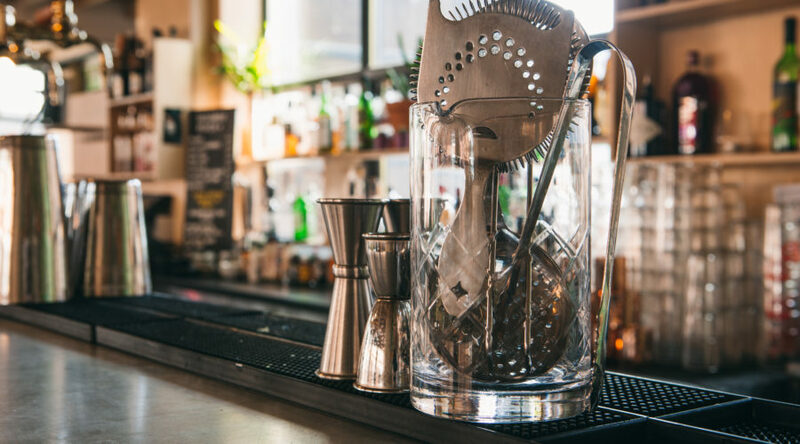 It’s home to the award-winning solid-fuel grill restaurant Ox Club, a large Beer Hall showcasing four tanks of unpasteurised Pilsner, two roof terraces with a dedicated bar – perfect for whiling away summer days, and a purpose built 150 capacity live event space. On the ground level you’ll find our take on the classic Beer Hall. 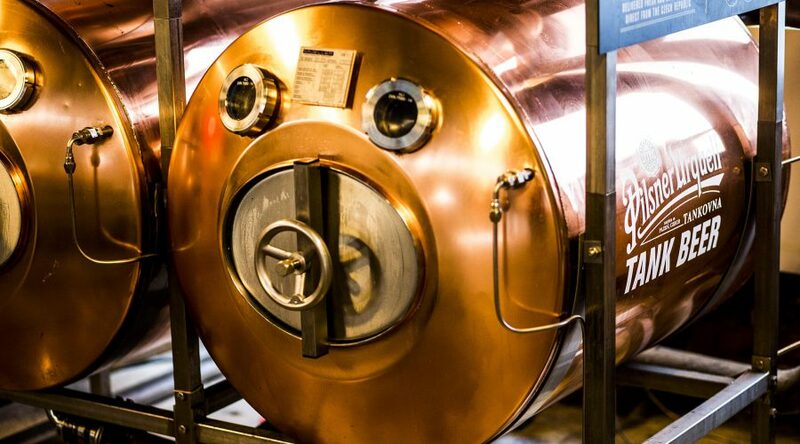 With over 60 beers from around the world, including fresh unpasteurised Czech beer straight from the North’s first Pilsner Urquell tank installation. Alongside our permanent lines, we have a rotation of seasonal specials. 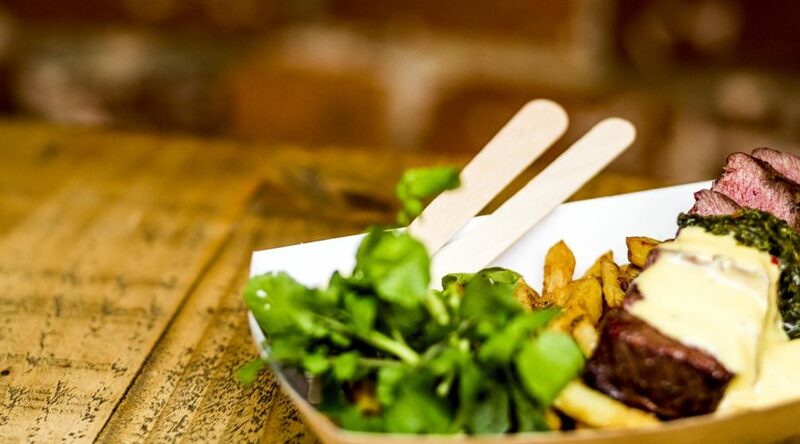 As Headrow House is home to the Michelin recommended restaurant, Ox Club, our award-winning team serve up a version of their original street food menu in the Beer Hall. If you have any dietary requirements please speak to a member of the team. Please note we use nuts in our kitchen and although every care is taken to avoid cross contamination we can not guarantee anything to be 100% trace free. Head to the top floor where you’ll find Redondo Beach, our terrace bar serving everything from craft beer to classic cocktails. 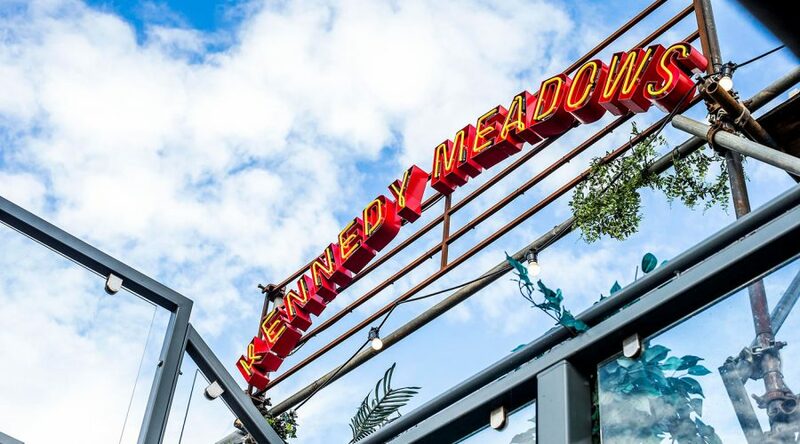 The two terraces provide a perfect getaway from busy city life with the upper, Kennedy Meadows, offering views right across Leeds’ Victoria Quarter rooftops. Open Wednesday – Saturday, 5pm ‘til late with DJs every Saturday night.